So you want to build your email list… but you absolutely don’t want to do any guest blogging. Maybe you’re a terrible writer. And you can’t afford to hire a ghostwriter. Or maybe you’re a terrific writer, and you love to write (yay, you! ), but you just don’t have the time. I hear ya! It takes many human-hours and a lot of effort to research blogs and put together the right pitch for each one. And then there’s the actual writing…. Or maybe you just want to do something different. 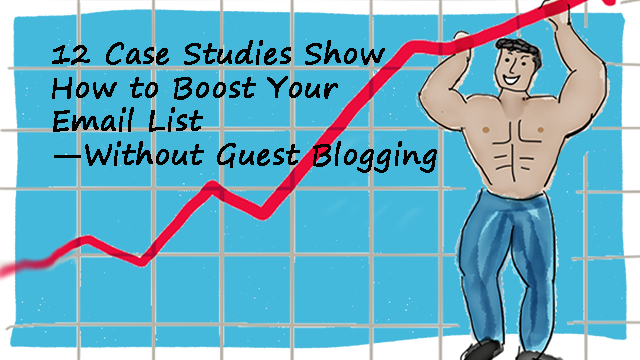 Thankfully, guest blogging is only one way to build your email list. There are other ways to quickly and reliably grow your audience, specifically, your email subscribers. 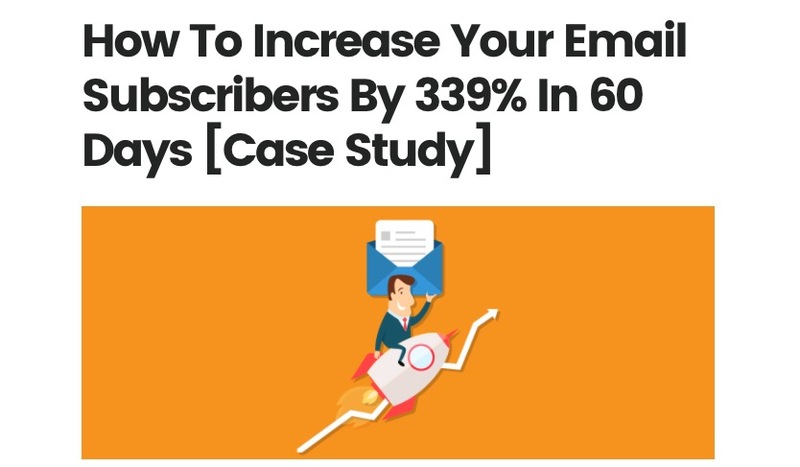 To find strategies that truly work, I looked for case studies of real people who successfully increased their number of email subscribers in a short time. Sounds simple, but when you have several people talking about how the same simple thing worked for them, then you just have to pay attention. 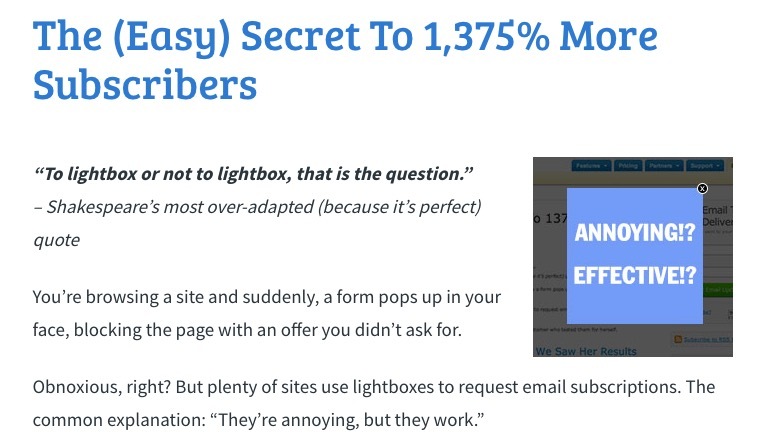 If you already have a website or blog and have some traffic coming in, adding a two-step lightbox opt-in form is the easiest way for you to get more subscribers. Set aside your personal aversion to lightboxes and face this fact: Lightboxes consistently out-perform opt-in forms on sidebars and footers, so if your website doesn’t have one, then you’re missing out. Aweber’s case study shows that a lightbox outperforms a sidebar widget by more than five times! Even a popular blog like the Social Media Examiner saw a significant lift in email subscriptions after adding a lightbox form. This case study details the positive impact of a lightbox opt-in form, including the key takeaways they learned from the experience. You’ll find those helpful when you create your own lightbox form (that’s right, I said “when” not “if”). So you’ve set up your free email course (or another incentive) and you have lightbox opt-in forms on your site. You still need to get people to see them. You need traffic! This case study shows you how to get traffic from huge websites. 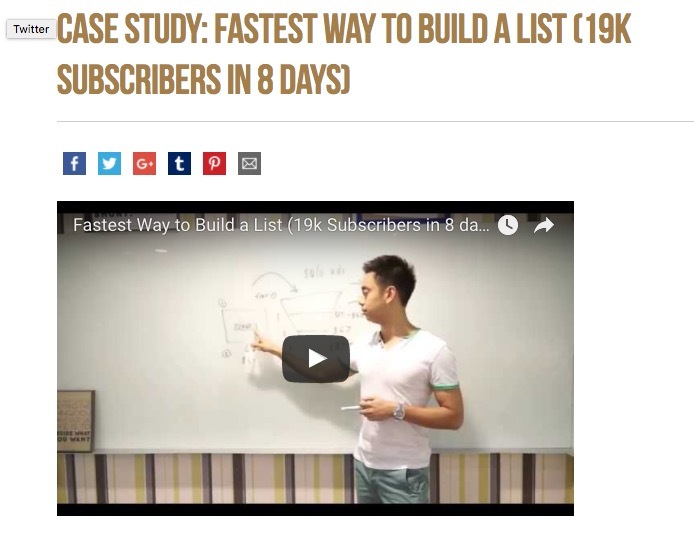 Use this strategy if you have more time than money for list building. 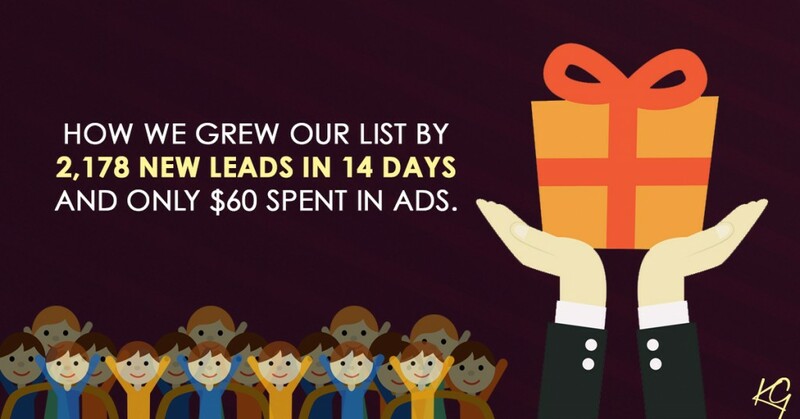 If you have more money than time, then consider paying for solo ads to build your list. This case study shows how to do this, step by step, including how to make the ad dollars pay for themselves many times over—after subscribers sign up to your list. People love to win free stuff. You can leverage that to grow your list, once you have a few hundred engaged subscribers. 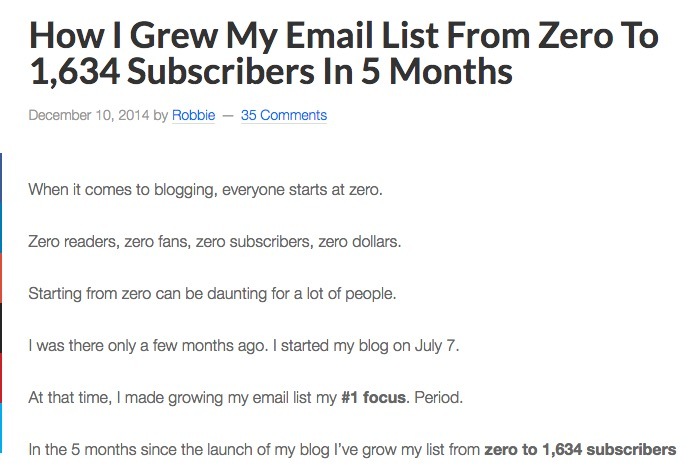 You do have to have a small list, to begin with, before using this strategy, but it will bring new subscribers, fast. 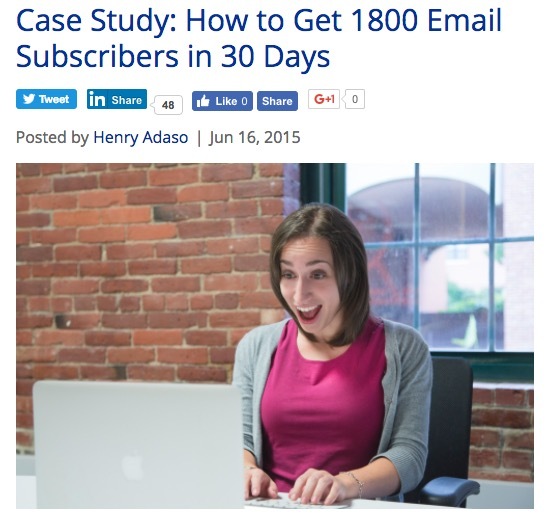 This case study shares the exact steps and tools one marketer used to double their subscribers in one week. It mentions the tactics they used to make their giveaway go viral, including how they leveraged the fascinating website, Reddit. 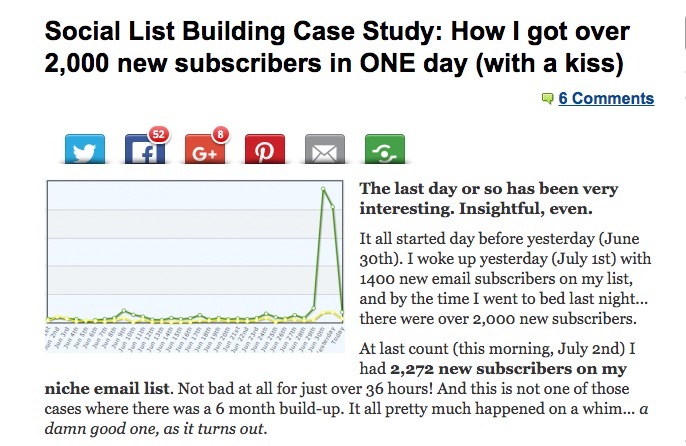 Another case study of a successful viral giveaway for list building. This time it involves using paid ads to promote the giveaway. And as you see, it didn’t cost a fortune. Do you want to get in front of more people, but you don’t have an advertising budget at all? If that’s the case, then a joint-venture giveaway campaign may be the best way to go. This case study shows you exactly how to host one. Now, 747 new subscribers in 30 days is a modest result; you can easily do much better! But this strategy has another great benefit that’s even more valuable in the long run: the relationships you form with your joint-venture partners. I’m a sucker for challenges, and apparently, I’m not the only one. Marketers use challenges for everything from building communities to launching products. 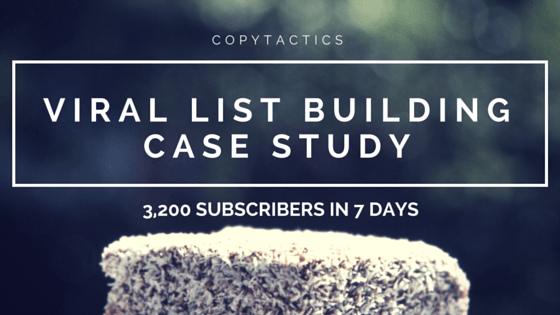 This case study shows how a challenge can build your list fast. 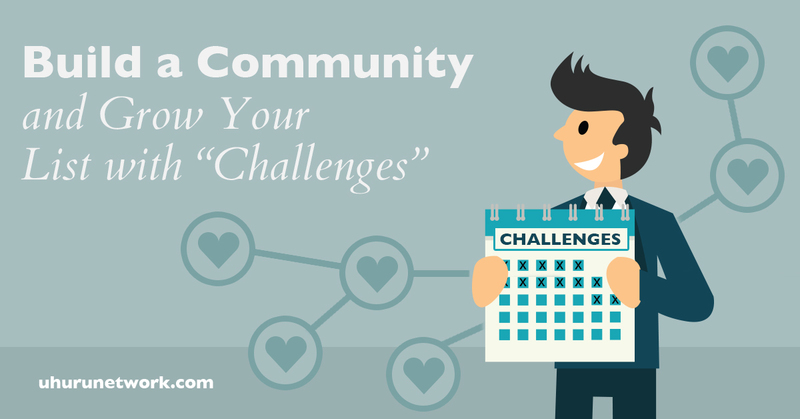 If you want to host a challenge but are nervous about getting people to join, you could pay to get your challenge in front of your target audience. 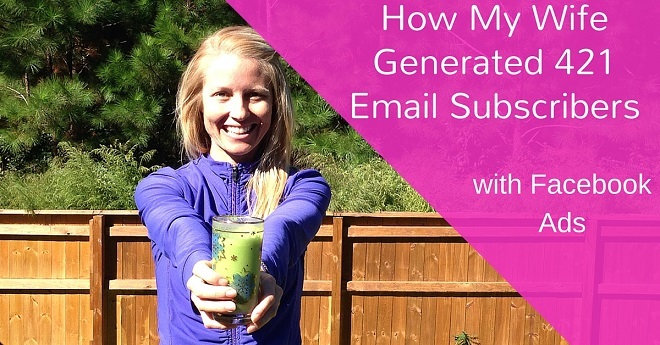 Find out how this marketer used Facebook ads to fill her challenge and boost her mailing list. She ended up spending around 44 cents per lead. I like this approach, because it’s a unique way to get subscribers from social media platforms by getting your opt-in form to pop up directly from there. I know, mind-blowing, right? Lynn Terry uses the LeadBoxes feature of LeadPages to capture leads from Facebook (although she explains you could do the same thing pretty much anywhere else where you can share a URL). If you’re not a LeadPages user, I suspect (I haven’t tried it personally yet) you can do the same thing with OptinMonster, Thrive Leads, and other optin-form builders. This is a good strategy to try if you already have a big following on social media and you want to guide them towards your email list (an excellent idea, by the way!). If you have a following on Facebook or belong to a large, active community there, Facebook Live is a good way to leverage it for list building. Social media expert Amy Porterfield describes how she does it in this podcast episode. This is the mother lode of list-building strategies. 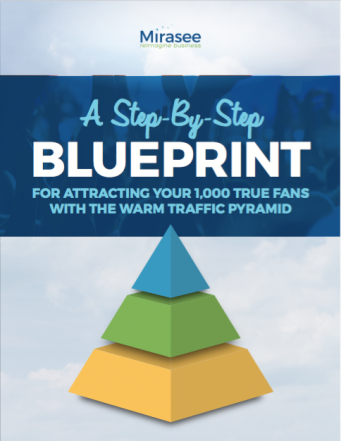 This case study has 6,000 words and teaches the 12 strategies Robbie Richards used to build his list, along with two bonus strategies covering traffic generation and what to do after a person signs up for your list. 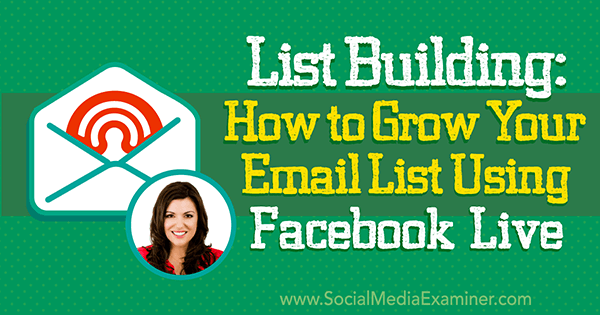 You see, guest blogging isn’t the only way to grow your email list. Whatever your advertising budget (or even if you don’t have one), and whatever your bandwidth might be, there are several things you can do right now to attract more subscribers. Be honest with me: Which case study/studies did you read? Which of these ideas appeal to you the most? And how soon can you put it in action? Hey Lexi, these are great strategies! Thanks for creating this resource!